The internet is essentially the equivalent of the Yellow Pages of long ago. Every business needs an online presence. If you don’t have a website, you don’t exist. Even if your business model, product or service is pretty straightforward, you need at least a dedicated URL that lists your business’ name and contact information, along with a brief description of the business. Google – the largest search engine on the planet – uses these details to help customers find you on the worldwide web. Note: Set a calendar reminder to go back to your website in 90 days to see if it needs updates – such as adding your social media profiles, client testimonials, new or discontinued items, etc. Start networking and posting available job opportunities now, especially if skilled training is involved. 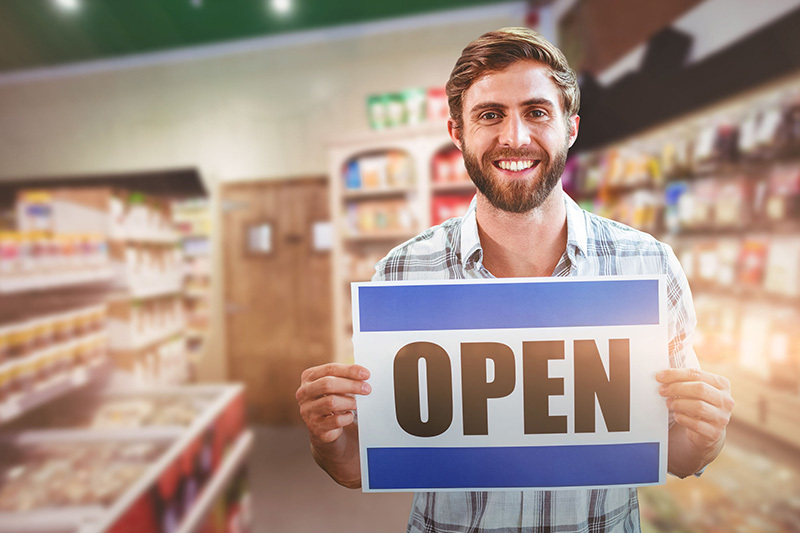 You’ll want to make sure everyone is prepared for opening day and the ramp-up period is short once your business is working with directly with customers. What are your goals for your first 90 days, six months or year of business? Consider these, discuss them with your partners and staff, and develop a marketing plan that supports these timed goals. Write them down and share them with your team. Provide status updates periodically to keep everyone in the loop. You have likely already planned for initial expenses such as start-up costs, initial inventory and overhead. But, what about ongoing expenses or funds to build out your business beyond start-up? Research shows that the number one reason businesses fail is lack of funding. Tenet Financial Group specializes in small business funding options for new businesses and franchises, additional funding for working capital and much more. Contact us today to discuss your funding options – 1-888-901-3335 or email us at info@tenetfinancialgroup.com. Are You in the Market for a TPA?